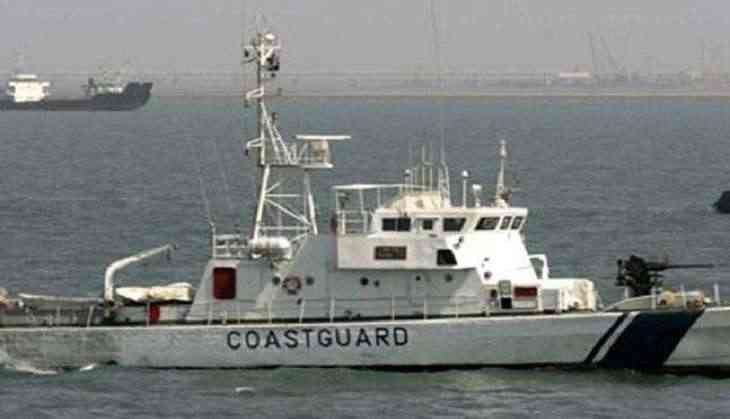 Indian Coast Guard pilots have successfully carried out the evacuation of a critically ill infant in Gan Islands in the Maldives on Monday. Last month, Maldives' Defence Minister Mariyam Ahmed Didi had undertaken a three-day visit to India, during which she spoke about increasing ties. "I do not think there is anything to worry for the Indian government as our both governments share the same values... Of course, China is an important development partner but our engagement with the Chinese in that sense, in the defence sector, would be very limited in the future," Didi said. On the coastal surveillance radar installation in the Maldives, the Minister said the process had started during the regime of President Abdulla Yameen but was stalled as the ties between the two countries "had soured".